Ireland fly off to Spain tomorrow for the European Union Men’s Championships. The revived tournament takes place in Valladoid and a seven-man team is being sent for the hunt for medals. Ireland has a long history with the tournament and is the most successful nation in terms of medals throughout the previous eight championships, bringing home 32 medals, twelve gold, twelve silver, and eight bronze. 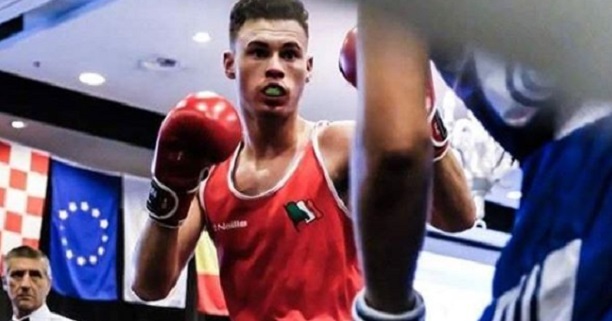 The seven Irish boxers flying out tomorrow will be looking to add to this tally and go up against 24 other nations – including non-EU countries Monaco, Turkey, Albania, Georgia, and Moldova. No light fly is being sent, perhaps in anticipation of the weight’s removal from the Olympic roster. Connor Jordan from the St Aidan’s Club in Wexford is the reigning Irish champion. 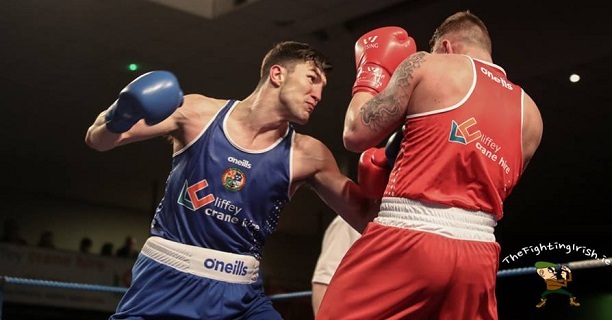 The Belfast flier gave Brendan Irvine a scare in the Ulster final last year and won the Irish title on a walkover as his future rival for the spot prepared for the Commonwealth Games. A strong underage fighter, Quinn has impressed in multi-nations this year and makes his major tournament debut here. The most experienced and decorated member of the team, Walker will be looking to add to his expanding CV and gain experience as he gears towards the Tokyo Olympics as one of Ireland’s team leaders. No lightweight is being sent, perhaps in anticipation of the weight’s removal from the Olympic roster. 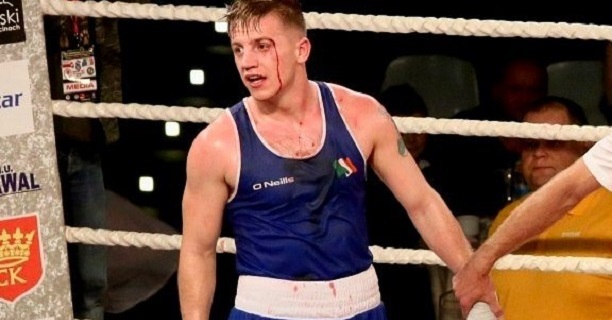 George Bates of St Mary’s Dublin is the reigning Irish champion while St George’s puncher James McGivern won lightweight bronze at the Commonwealth Games. Since winning his first Irish Senior title at the start of the year Kelly has been a fixture of the High Performance and been on numerous trips. 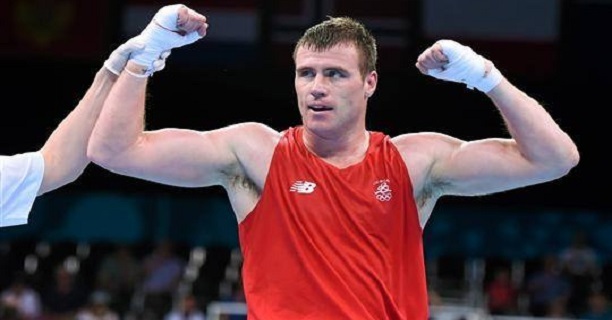 It is a major senior tournament debut for the strong Ballinacargy man and one which precedes an uncertain period with the weight class set to retract down to 63kg next year. 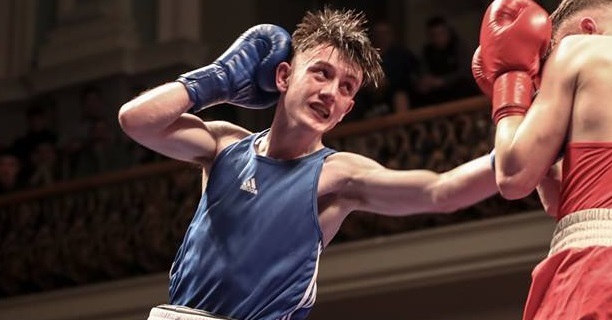 The Galway teen has been one of the recent break-out stars of Irish boxing and is another making their major tournament debut. 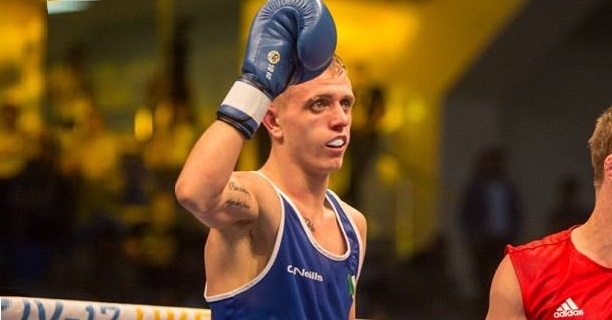 Hugely impressive on both the U.S. tour in March and at multi-nations, Molloy will hope to stamp his authority on the Irish 69kg spot ahead of a crucial period where many top young names will be gunning for the position. The Laois youngster’s underage achievements are almost legendary and he makes his major tournament debut here. Hugely talented, there were a few jitters during his maiden Irish Senior title win and, with Gabriel Dossen impressing, Nevin will be looking for a confidence boosting few weeks to underline his position as Ireland’s #1 going forward. 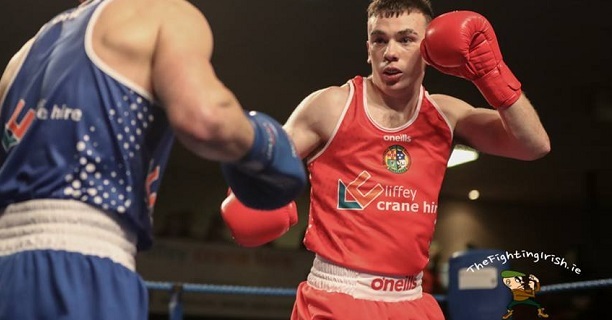 Medal machine Joe Ward suffered a minor hand injury in September so cannot compete while reigning Irish champion Caoimhin Hynes has turned professional. Since winning his first Irish title in February, Afanasev has had an incredible year scoring more international wins for Ireland than any other senior fighter. Heading into his first tournament, Afanasev is another looking to boost his standing ahead of what looks likely to be an extremely competitive 2019 Irish Seniors. The Tipp veteran hasn’t been had the rub of the green in terms of draws over the past year but ‘Breakfast’ will be hopeful that he can finally claim a big international medal in Spain if things go his way.